So here is a quick run down of those promises, whether they were kept or not, and, of course, a review of my "productivity" for the year. At the end of last December, it was pretty certain that Cora and the Nurse Dragon would be delivered. It had been my NaNoWriMo project for 2015, and so it was already finished, and early beta readers were very receptive. I released it on January 31st, and to date, it is my best reviewed title, so I'm very proud of it. In my post I actually said I wanted to release this in March, but it ended up being harder to edit than anticipated, and the actual release of it was May. While this series doesn't sell as well as my other work, I still have a fondness for it, with its flawed characters and complex world. 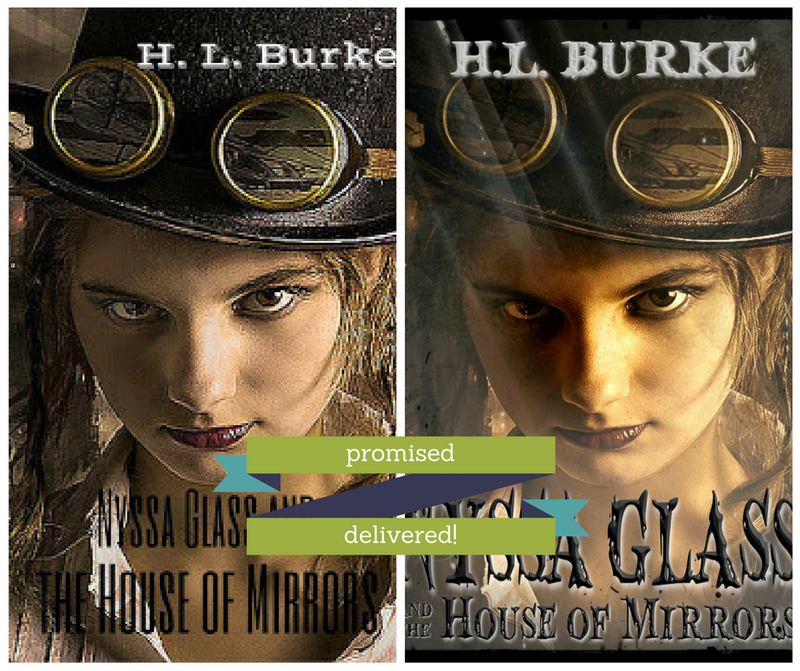 Nyssa Glass and the House of Mirrors in March, Nyssa Glass and the Juliet Dilemma in June, Nyssa Glass and the Cutpurse Kid in July, Nyssa Glass's Clockwork Christmas in September, and finally Nyssa Glass and the Electric Heart in October. I'm not really sure where Nyssa came from, but dang, she took over my creative life for most of 2016 ... and I loved it. I've now put out an ebook bundle of all five Nyssa Novellas. You can view that on Amazon here. 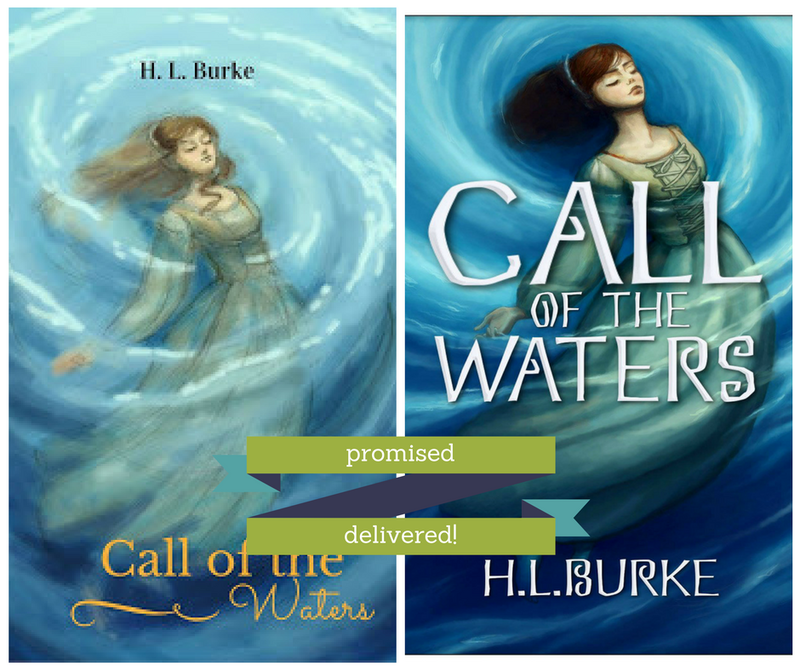 ... and as you may have guessed from lack of cover art, I didn't keep this promise. It's a finished work, but the amount of editing it needs almost frightens me, to the point where I've considered just starting over from scratch, using the ideas, but writing something completely new. I might do that eventually, but for now that piece is still on the back burner. I have done a few other projects, however. I wrote a short story called The Clockwork Cabinet which is published in Steampunk Fairy Tales, Volume II. I wrote a short story called Absolutely True Facts about the Pacific Tree Octopus which is published in the Fantastic Creatures Anthology (which I also organized with the Fellowship of Fantasy group). I wrote a short story called Free Range, Organic Cats which is published in Space Kitties 2: Searching the Cosmos. 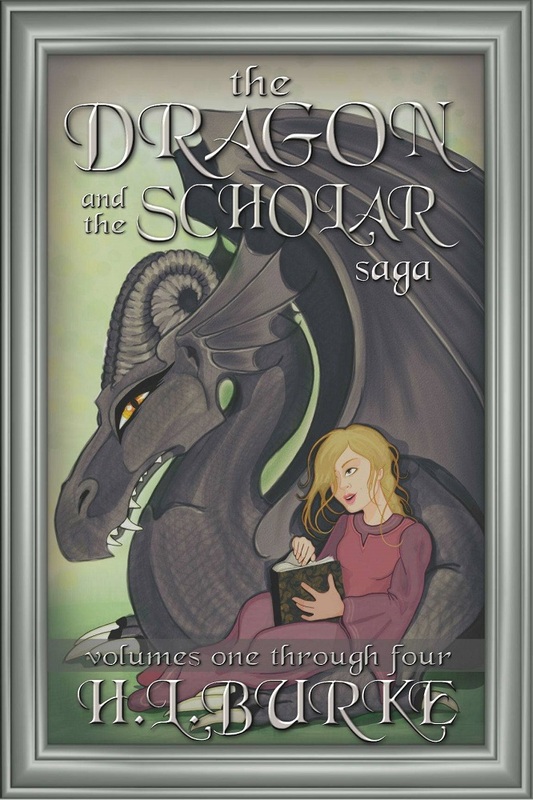 I put out an ebook bundle/single volume paperback of The Dragon and the Scholar Saga. Well, that's for another post, isn't it? Wow, 2016 was the year of Nyssa! 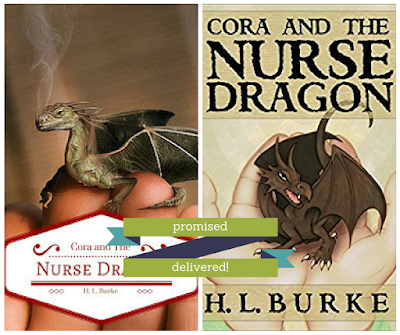 I forgot that Nurse Dragon came out, too. That one did super well, too. Nyssa almost reads like a serial. Does the collection sell pretty well? I did an advertised countdown deal with it and that did really well ... and the KU pages read are up since then too. 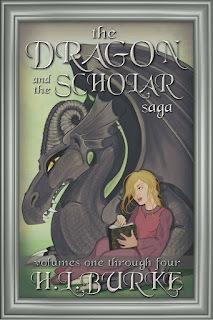 Not doing as well as the Dragon boxset (yet) but I've advertised that a lot more. I'm going to run the Nyssa Set through BookBarbarian at the end of January, so I'm hoping to keep it up there. 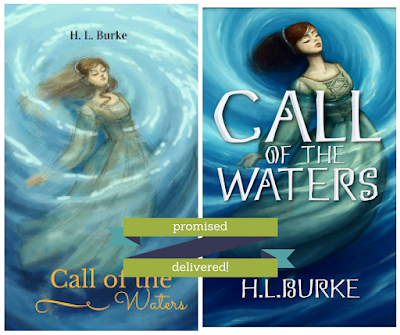 I keep thinking it would be great for BookBub but they still don't seem to want most of my books. I think their choices for Fantasy are a little off from my market, though. I kind of wrote Nyssa with a serial in mind ... but chose to go with the contained episodes rather than cliffhangers. When I started her, I wanted her to be an Indiana Jones type character ... I even had an idea for her and Ellis having to enter an Egyptian style tomb with booby tracks to retrieve an artifact, but I never got off the ground with that one (got distracted by other plotlines). Oooo, I like the dragon on the real hand cover. not the proper usage rights for that picture, unfortunately.